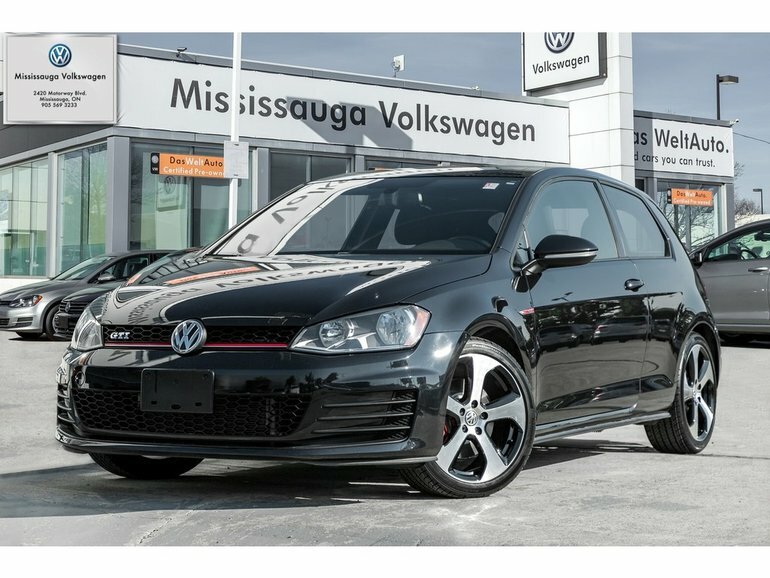 Drive away with this 2015 Volkswagen Golf GTI that perfectly unites performance and utility! Packed with options, comfort and power, we'd love for you to come in and truly feel the exhilaration this Golf GTI will bring you. Finished in a Deep Black Pearl exterior and matched to a uniquely patterned Black Cloth interior, we cannot express how stunning this combination is. 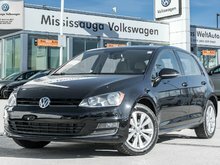 Powered by a 2.0L four(4) cylinder engine that is paired to a six(6) speed manual transmission, this Golf GTI is the joyride you've been looking for! 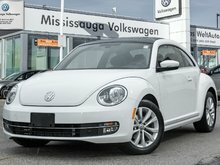 Moving inside the cabin, you will discover air conditioning, dual zone climate control, cruise control, Bluetooth, heated seats, power sunroof, leather wrapped steering wheel, steering wheel mounted controls and much more. 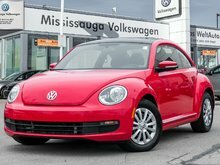 Hurry in and experience this Golf GTI for yourself today! 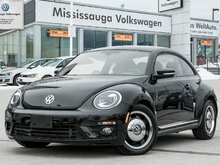 Interested by the 2015 Volkswagen GTI 3-Door ?